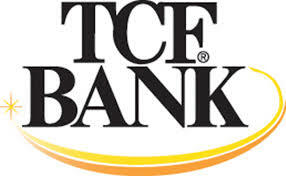 Open a checking account with TCF and say hello to convenience banking with easy access to your money. Open a new TCF Savings Account or CD today and sit back and watch your balance grow. It?s your money; take it further! At TCF, our experienced loan officers will work with you to get you the money you need and answer your questions.